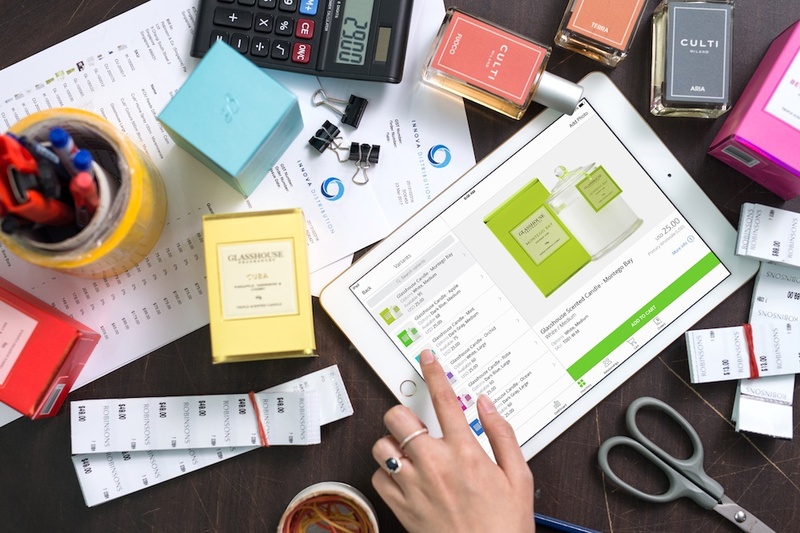 2018 will be a huge year for wholesale distribution, so having the right inventory management software is more crucial than ever. Thanks to technology, wholesalers can now manage their business operations and additional software integrations all in one place. What are the the top 5 trends in wholesale distribution for 2018? Read our eBook to find out! 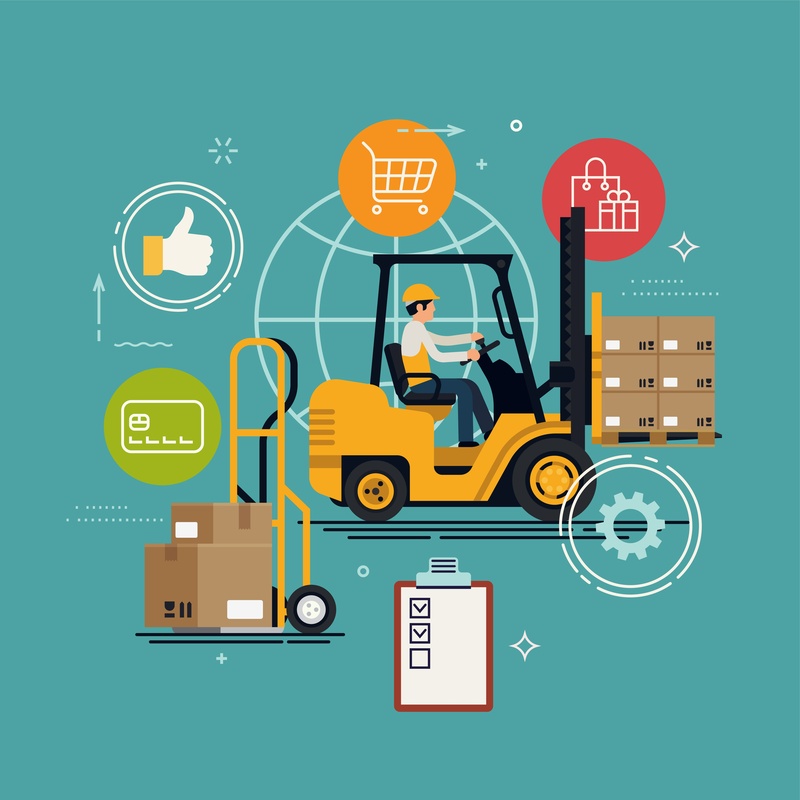 In this blog, you’ll learn about the benefits of implementing inventory management technologies, streamlining the supply chain and fulfillment process and why B2B businesses need to marry their B2B selling with the B2C customer experience. To maintain a competitive edge this year, B2B businesses must focus on investing time and money into an “integration friendly” inventory management system. Implementing an inventory management system allows wholesalers to collect error-free data, which enables them to make better business decisions. This factor eliminates the fear of ordering too many or too few products. Another benefit is that an inventory management system is the single source of truth for the entire business operations, as it can integrate with accounting software, shipping software, multiple eCommerce stores and more. 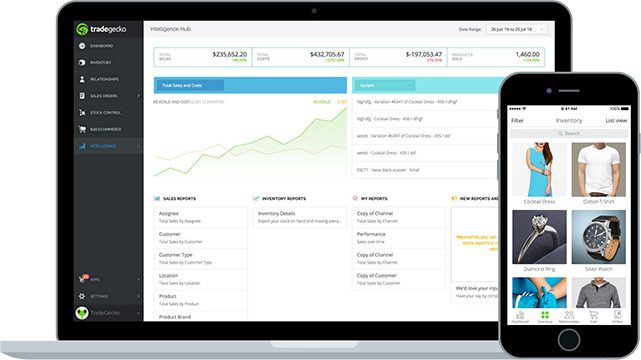 It also conveniently allows businesses to manage their entire business from anywhere in the world, from a computer or a mobile device. As the Amazon experience continues to drive the evolution of B2B eCommerce, we expect integrated inventory and order management to take a front seat in 2018. 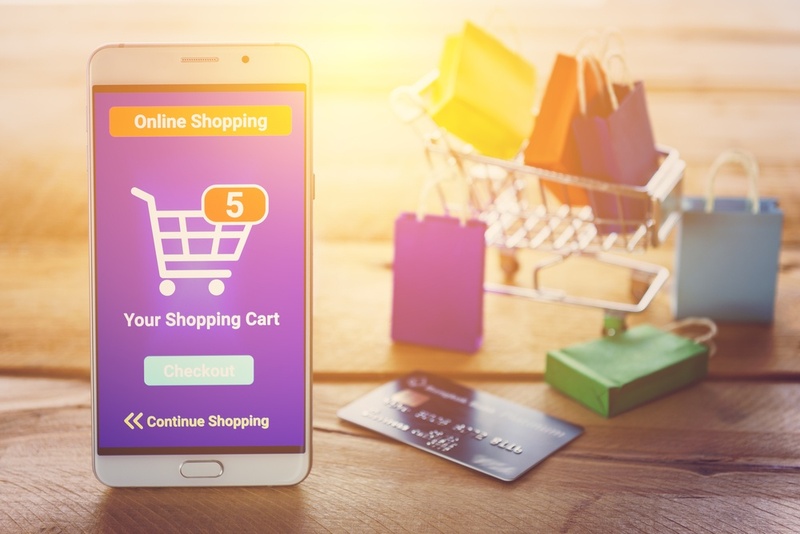 As more and more B2B buyers use Amazon and other marketplaces, they’ll become accustomed to having all their order details available in one place. Quote from Yi-Wei Ang, Director of Product at TradeGecko and speaker on the 5 Trends in Wholesale Distribution 2018 webinar. As technology advances, B2B buyers want to be able to make purchases in the same way as B2C customers. This means streamlining the supply chain and fulfillment process to ensure customers’ demands are met. Supply chain management for wholesale businesses involves balancing customer demands and costs. It also requires smooth communication between upstream and downstream parties in a wholesaler’s supply chain, visibility of stock movement, and regular analysis of data to help wholesalers better identify market trends. Did you know that 69% of B2B merchants prefer direct payments, like credit cards or online gateways, over purchase orders and invoices? With this in mind, wholesalers need to adapt and mimic B2C payment and workflow capabilities so that they can make the payment process easier and faster for the B2B buyer. B2B businesses also need to move towards a more traditional retail approach that includes transparent pricing and an overall “buyer-friendly” experience. To summarize, implementing inventory management technologies will continue to be a common trend this year. To stay ahead, wholesalers must invest time and money into an “integration friendly” inventory management system, streamline their supply chain and fulfillment processes, and marry B2B selling with the B2C customer experience. Follow these tactics to make this year your best year yet! Are you looking for a seamless inventory management solution?